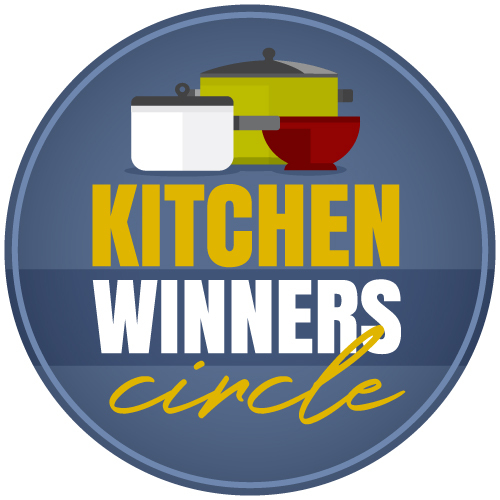 Upgrade your Kitchen Winner Meal Plan subscription to the Kitchen Winners Circle. 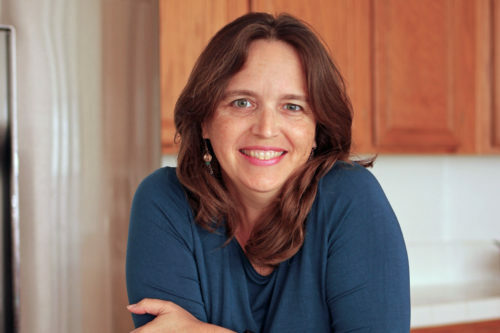 When you purchase this add-on, you will see two PayPal charges each month: $12/month for the Kitchen Winner Meal Plans and $3/month for the Kitchen Winners Circle. This product can only be purchased by members. To purchase this product, sign up by purchasing Kitchen Winner Meal Plans (Yearly Subscription), Kitchen Winner Meal Plans (Monthly Subscription), Kitchen Winners Circle (Year Membership) or Kitchen Winners Circle (Monthly Membership).